London Bike Show 2019 will take place from the 29th to the 31st of March at London's ExCel. The London Bike Show has just annocuned that ticket sales are up 20% from the same period for 2018 and 2017. Frazer Clifford, managing director of Newtimber Media, discussed how, for the first time since the launch of London Bike Show in 2011, a campaign is being run on bus rears across London to target commuter cyclists on the Superhighways specifically. The heavily invested and marketed campign for this year's event is already paying off with the majority of the campaign still to launch. This year's marketing campaign spans across Facebook, Instagram, Google and Youtube working closely with media partners and the National Press to get the word out to the right people. London Bike Show 2019 is promising to be greater and superior than last year's with a plethora of cycling and triathlon experts making appearances throughout the days for question and answer, live interviews and demonstrations. Visitors will be offered the chance to see and test out the newest and most innovative bikes, kit and accessories. 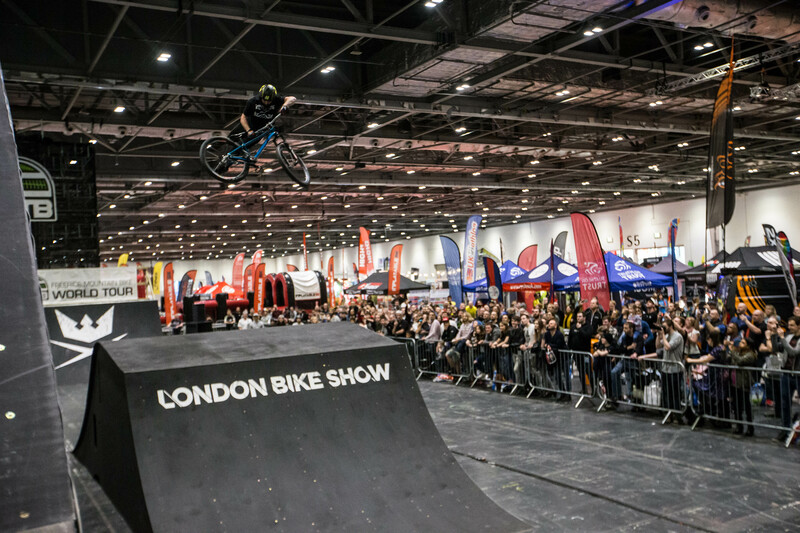 London Bike Show and Triathlon Show London are set to take over 20,000 sqm of ExCel London, hosting some of the biggest and best brands in the industry with a full line-up and floor plan to be announced ahead of the event. "We're really looking forward to meeting everyone to showcase our all-new bike range and to share out passion for cycling and it's great to see that under the new management and a change of date, ticket sales are outperforming the previous two years".